Named & Famed! This venue has been highlighted by feedback from a current Access Card Holder who used their card to gain access or a discount. 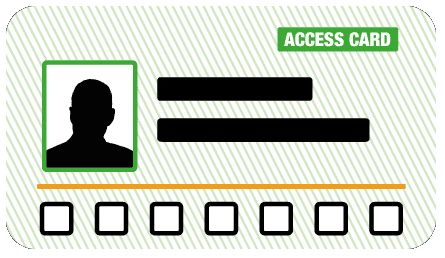 Information provided in this listing comes from the card holder and also is sourced directly from for the venues publicly available information. This is not a guarantee of any set service or policy this organisation might have. 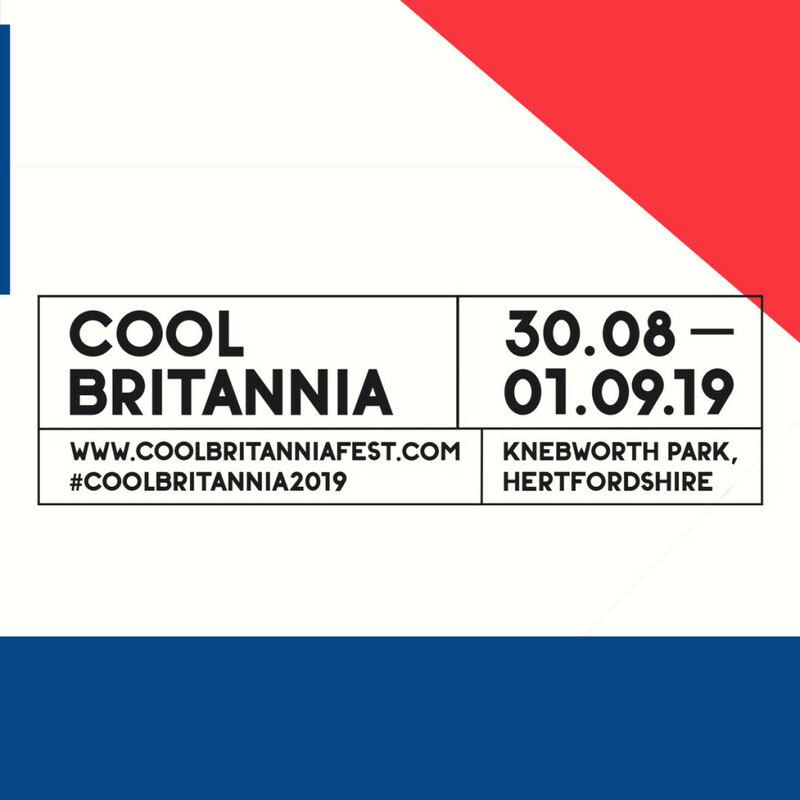 Cool Britannia has teamed up with Ministry Of Sound to bring you some of the biggest DJ’s from the best era performing over the weekend. When the actions stops on the main stage it’s time to dance the night away. Head to the Ministry Of Sound Stage – Every night features 2 Ministry of Sound DJ’s plus special guest Club Classic performances. Check out the line up page for a list of artists not to miss over the weekend at Knebworth. Throughout the whole weekend you will find live music at Cool Britannia’s Barn Stage, located on Main Street. Here you will find many different acts to keep you entertained- check back soon for more information of what we have lined up. Is swimming with sharks on your bucket list? Cross it off today!